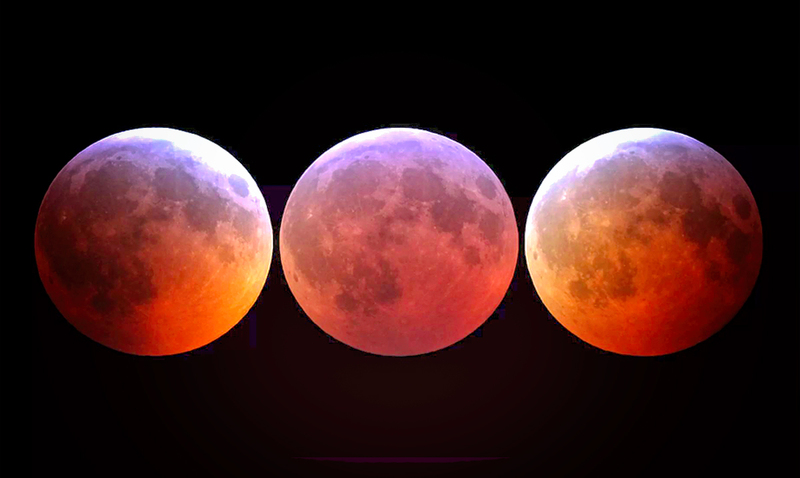 The ‘super blood moon’ eclipse was one of the most anticipated events of the year because as many of you know (or now you do) it is not supposed to happen again until 2021. Millions of people around the world watched as the moon went dark, but there is something that you didn’t see! The eclipse occurred overnight on January 20-21 and was streamed live online by several organizations. At around 11:41 p.m. ET, many viewers noticed a brief flash of light in the top left quadrant of the moon. Jose Madiedo, an astronomer from the University of Huelva in Spain, says that the light was caused by a meteorite that slammed into the lunar surface right as the moon became engulfed in Earth’s shadow or totality. This is something that has long been sought after by astronomers. Jose doubled the number of telescopes the program usually points at the moon, from four to eight, and hoped for a miracle. While Madiedo caught the entire thing on film, he was not the first to declare it. The flash was caught by other observers, and was posted to Reddit before Madiedo’s confirmation came on Monday. To see the event and learn more about it watch the video below!